The National Youth Council has restarted operations on Montserrat with its meeting this week under the motto Participate to Succeed. 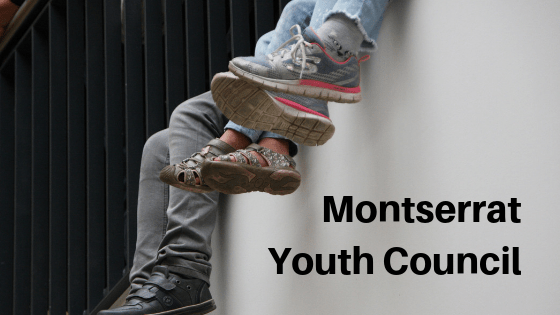 According to Lyston Skerritt, the YSDP Coordinator, the redesigned council seeks to have representation from religious youth groups, sports associations, co-curricular areas of interest, the Montserrat Secondary School/Montserrat Community College and village representatives. The monthly meetings will seek to gain a grassroots feedback mechanism to highlight the needs, opportunities and interests of youth. The council will be chaired by Montserrat’s CARICOM Youth Ambassadors and supported by the youth task force. At its first meeting two main matters were discussed: Youth Voter Engagement and Secondary Education. The group recognized the apathy of the youth to the coming elections and will be working on an education and engagement program to maximize turnout. The EU Funded Youth and Sports Development Programme is a 24-month Programme focused on capacity building in youth, young athletes, paraprofessionals and entrepreneurs. The objective is to build capacity towards financial independence. The programme seeks to re-align local operations in accordance with the Commonwealth Youth Mandate and the OECS Youth Objectives. The Youth and Sports Development Programme operates under the auspices of the Ministry Education, Youth Affairs and Sports.